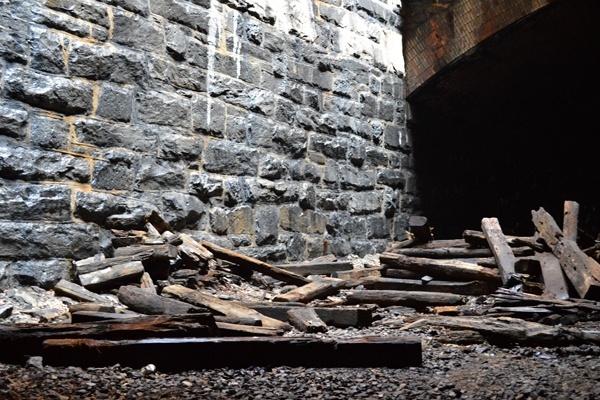 UPDATED: For years we have heard talk of turning the abandoned railroad tracks of the Reading Viaduct north of Center City into park space that would showcase Philadelphia’s rich industrial past. What started as wishful thinking, developing both the underground City Branch and the elevated viaduct, has become more hopeful with funding from foundations and organizations. 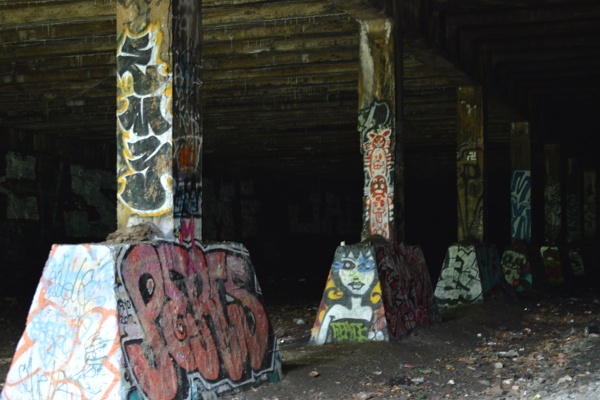 The SEPTA-owned elevated section, to be called the Reading Viaduct Park, has attracted the support of Center City District and received funds from the William Penn Foundation and Poor Richard’s Charitable Trust for a design study of the proposed park. 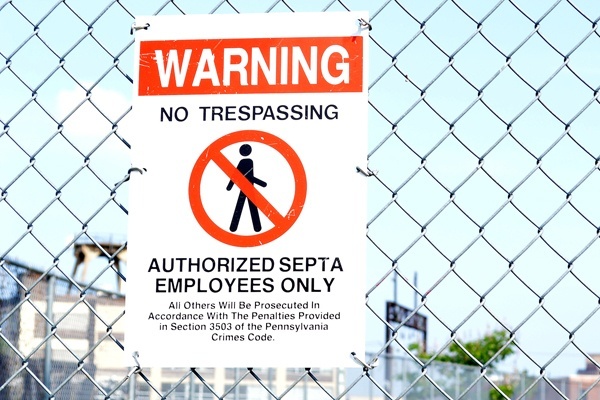 In February the site was locked up from public access, and signs were posted specifying that only SEPTA officials are allowed to enter. According to Paul Levy, president of Center City District, construction for the first phase is planned to start in early 2014. 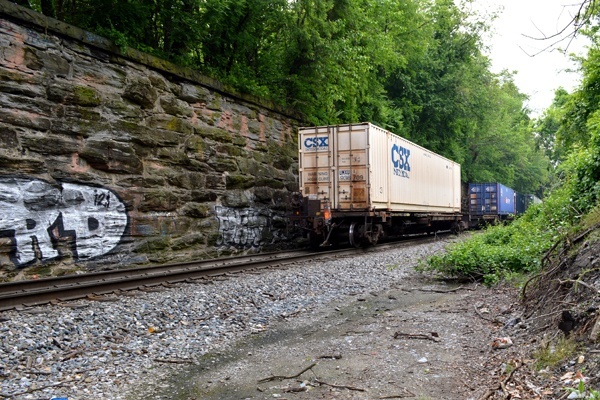 Friends of the Rail Park, the rebranded organization from VIADUCTgreene, advocates for the development of the underground section of the railroad, which is owned by Reading Railroad. 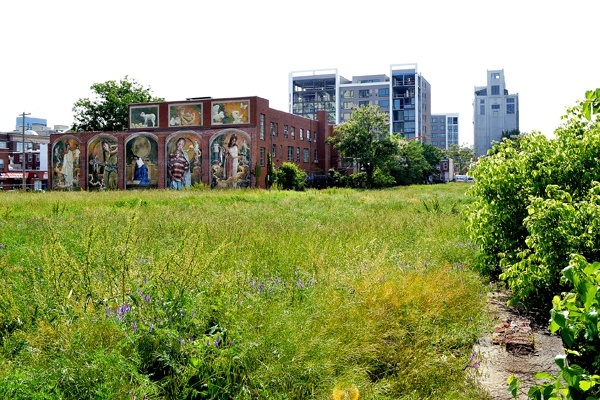 They received funds through Community Design Collaborative in May 2012 and have led a campaign to include the City Branch, just west of Broad Street as a potential future linear park and recreation path in the Philadelphia Planning Commission’s 2035 Central District Plan. 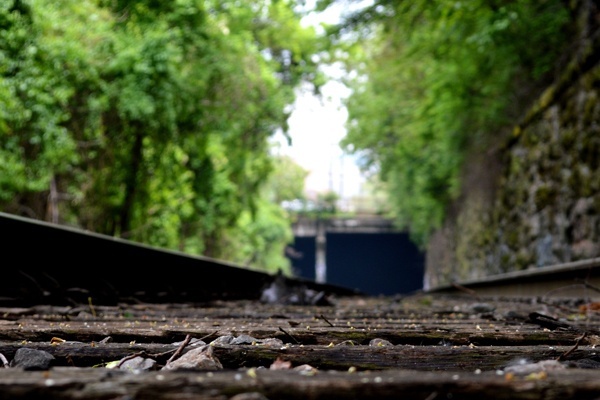 “The entire site has enormous potential to connect us to Philadelphia’s industrial heritage, in a way that is open and integrated with our lives today,” said Aaron Goldblatt, a board member of Friends of the Rail Park. 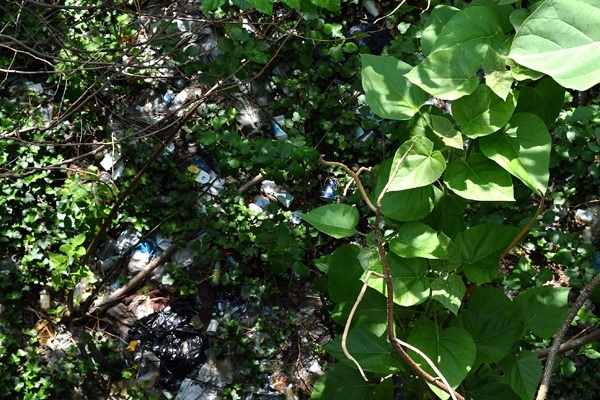 Despite early funding and some public support, many challenges still prevent the park from coming to fruition. Most notably, separate ownership of both parts of the rail line makes it difficult for Center City District to conduct a comprehensive construction study for the Reading Viaduct Project and City Branch sites. 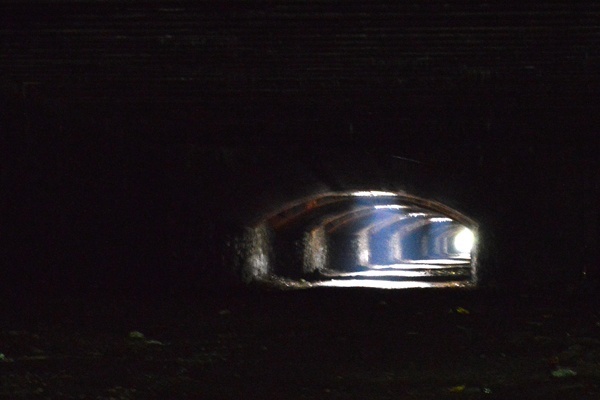 The underground section is also currently inaccessible to the public. 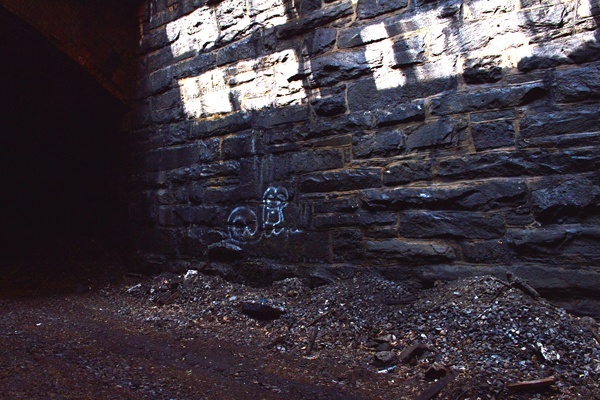 To walk through the tunnel risks trespassing. A large private parking lot under police surveillance stands at Hamilton Street between and 21st and 19th streets. I was able to access the tunnel from Pennsylvania Avenue and 27th Street, but two policemen in a dark SUV questioned me when I reached the parking lot. Uncertainty still surrounds the City Line’s development. 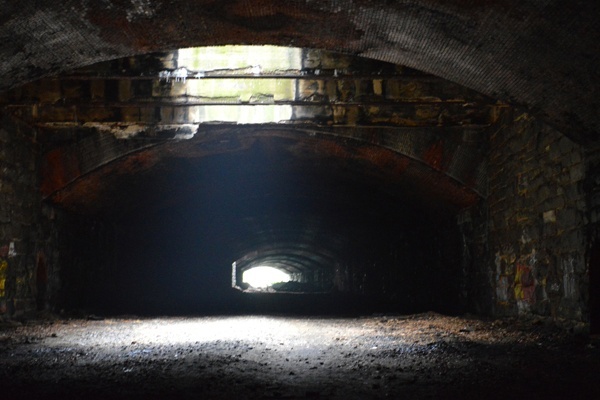 The rails may stay where they are, but reintroducing this key piece of Philadelphia’s industrial past may need to wait. Editor’s Note: A previous version of this blog post misidentifies the organization involved with the underground City Branch and use of funds from Community Design Collaborative.